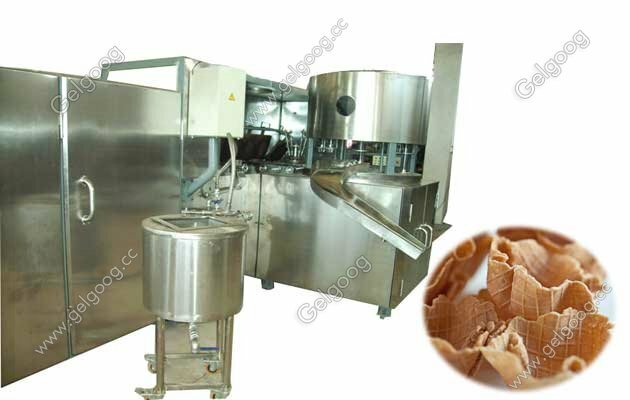 Our the crisp bowl shape ice cream cup making machine,bowl shape ice cream cup size can be customer-made. 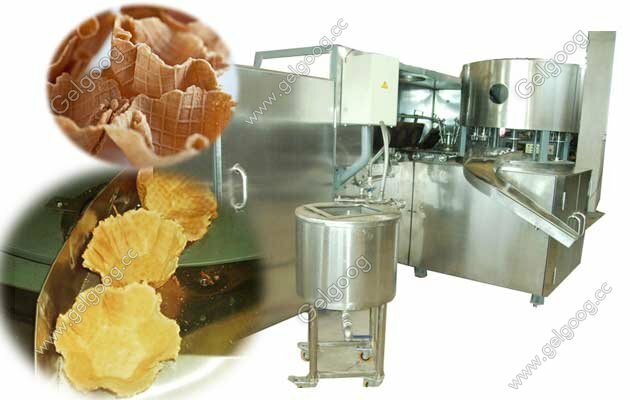 Crisp Bowl Shape Ice Cream Cup Making Machine Our the crisp bowl shape ice cream cup making machine,bowl shape ice cream cup size can be customer-made. 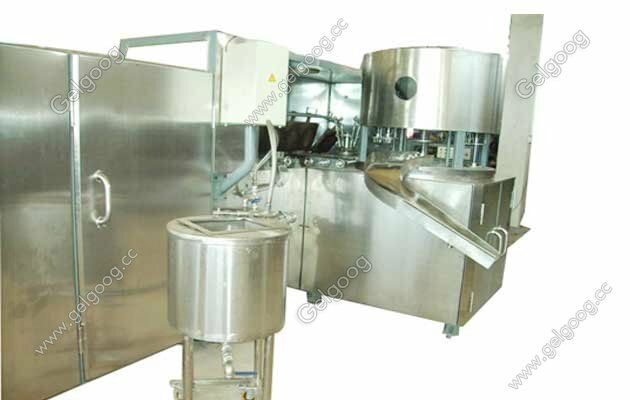 The full automatic line include oven,conveyor,counting system,and raw material feeding bucket. The machine is driven by the 3phase power and baking oven is heating with gas(natural gas or liquid gas). The producing ability is very high and it is all automatic from spraying the batter, baking, forming,falling off from molds,conveying products,stacking and counting. 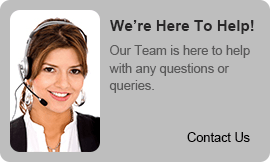 We can design the different baking machines to make different types of sugar rolled cones as required by clients.